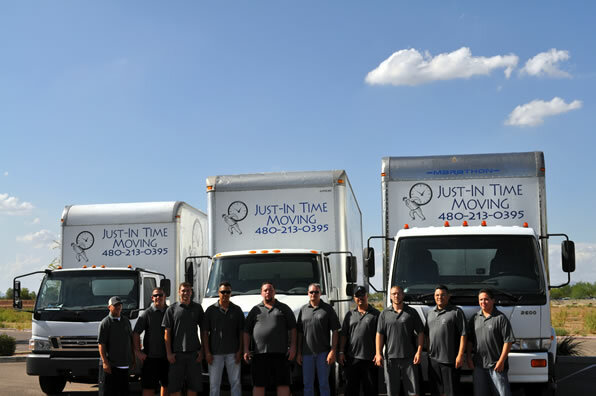 Just-In Time Moving and Delivery Services successfully meets the relocating and storage needs of customers all over the Phoenix area, including Scottsdale and East Valley. Our employees average 10 years of experience and we have 0 complaints and an A+ rating with the Better Business Bureau. The reason for these high marks? We are a local, family-owned company who treats our customers like we would like to be treated. Were also a member in good standing of the Chandler Chamber of Commerce, BNI, Yelp!, and Angies List. 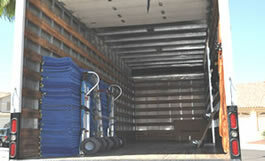 Our movers work in teams of two, three or more, depending on the project. 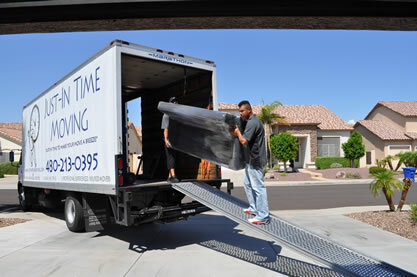 When you hire us to help you move, you can rest assured that well always put the right amount of people on the job to ensure maximum efficiency. We assess the situation ahead of time so well know exactly what you need, and youll always get a free cost estimate. By sharing your experience with Just In Time Moving , it will help other customers to make a right choice of using this company.